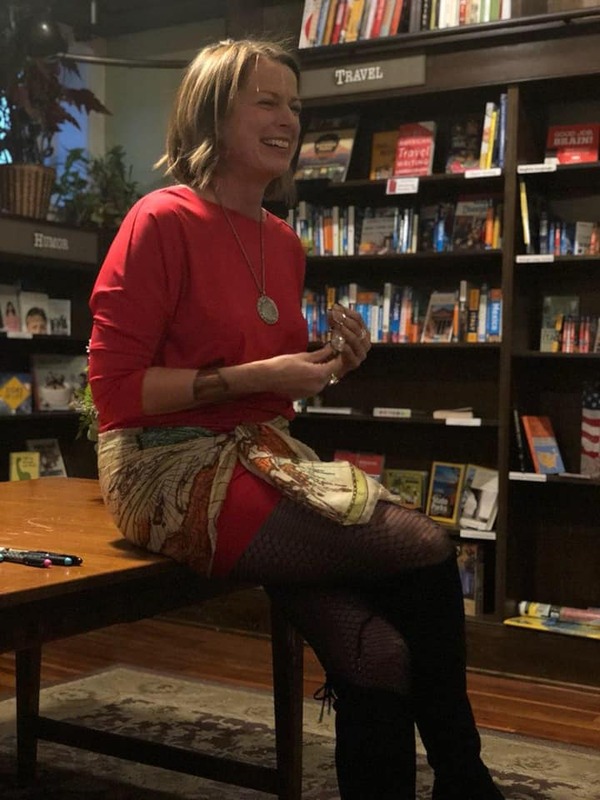 I am really looking forward to being at the Alliance Française in Chicago in live conversation with friend and ally Isabelle David, a wonderful poet, philosopher, and literature expert (https://surunlivreperchee.wordpress.com) – a real Renaissance woman. She honored me when asking if she could be the first to interview me about the novel. I am thrilled and I guarantee you it will be a fun and interesting hour, incisive and thought-provoking as we use the novel to talk about the themes within it–and we laugh often together. The interview will be in English, and I will read Isabelle’s requests from the novel, and then she will open the floor to questions and answers in English and French, which we will interpret in both languages. Please come. Refreshments will be served. I am very grateful to Isabelle and the Alliance for this invitation and for the writing spaces they have provided me, their friendship, and all of the interesting cultural events they offer. I would also like to extend special thanks to Renée Roger-Saito, Director of the Resource Center/ Mediathèque, and to Tiana Pigford, Communication and Library Intern. Please come join us on Tuesday, June 12th, at 6:30 p.m. Previous Come to the fabulous Third Coast Café for a great evening with Lucy, me, and wonderful Gold Coast neighbors and lovers. I’m back from a marvelous month in Iceland, France, and Spain and ready to tell more tales.